Manchac Landbridge Diversion will be constructed within the existing western guide levee of the Bonnet Carre Spillway. 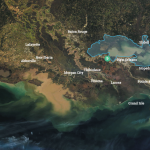 Currently, when the Bonnet Carre Spillway is opened to reduce river flood risk in New Orleans, all of the sediment, fresh water and nutrients are directed into Lake Pontchartrain, wasting these vital resources and causing water quality issues. 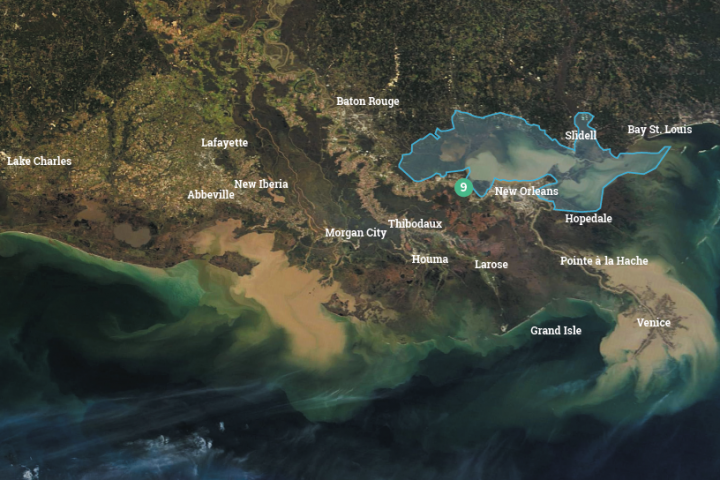 The Manchac Diversion will direct some of these flows into degraded swamps and marshes adjacent to the spillway to increase nutrient input and improve water quality, fostering vegetation growth. 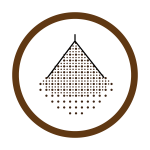 Located near Lakes Pontchartrain and Maurepas, the diversion will benefit a variety of habitats, from freshwater forests to brackish marsh. The restoration of these habitats will help St. Charles and St. John the Baptist parishes become more resilient to flooding and storms. The Manchac landbridge is identified by the Army Corps of Engineers (Corps) as a vital landscape feature that serves as a critical line of defense from storm surge for nearly 1.5 million people in eight parishes, especially the Greater Baton Rouge region, but also including the cities of New Orleans, Laplace, Madisonville, Mandeville and Slidell.